Congratulations, 8th Grade Class of 2015. Now, Go Get ’em! 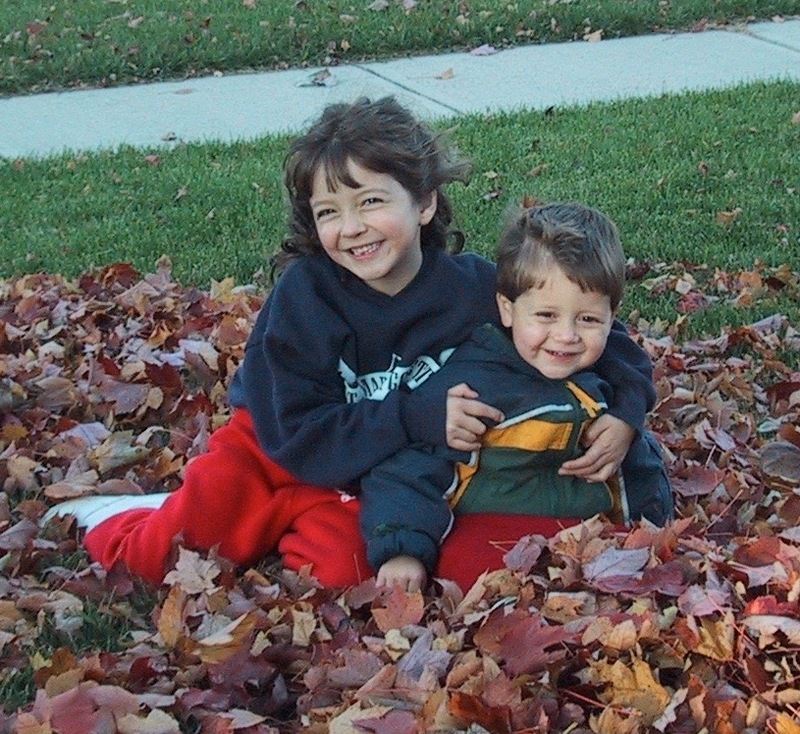 Nearly every favorite photo I have of my children is a two-fer… they almost always come as a pair, they are quite close. Even though they are four years apart, we frequently tease them that they are really twins of their average age. Tonight we celebrated The Boy’s graduation. What a remarkable group of young people! The emails from his classmates are already coming in, they need a beach party tomorrow morning since they miss each other too much… it has been less than four hours since the 8th grade class of 2015 has seen each other. These are really great kids! His sister will be going away to college. Will his friends -the old and the new- provide him with the kind of camaraderie that only the luckiest of siblings share? We shall see. Next Next post: A Vegan VETO… So sue me for trying!